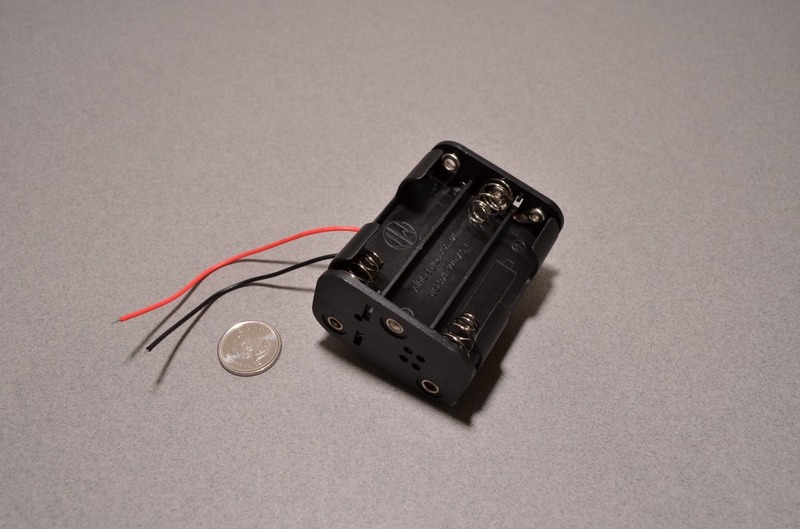 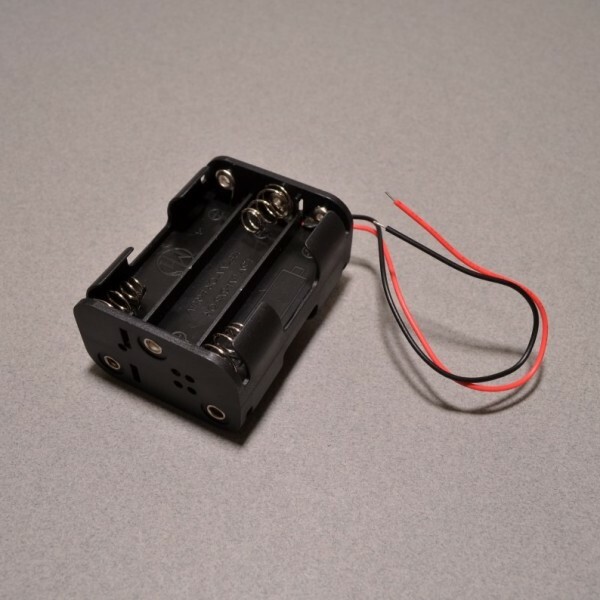 This battery case holds 6 AA batteries and connects them together in series. 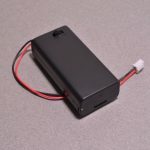 The output voltage with 6 standard AA batteries will be approximately 9VDC – perfect for when the capacity of a standard 9V battery just won't cut it! 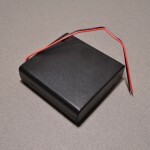 The case has 6” wire leads, red being positive and black being negative. 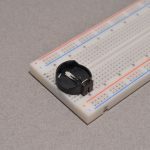 SKU: BTC-010. 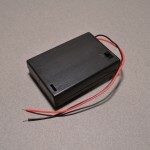 Category: Battery Cases. 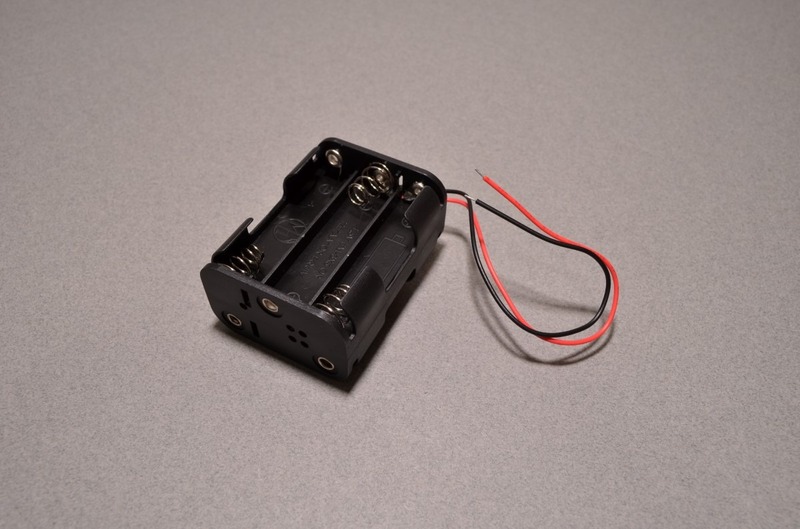 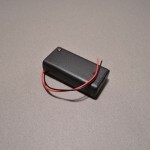 Tag: Battery Case.